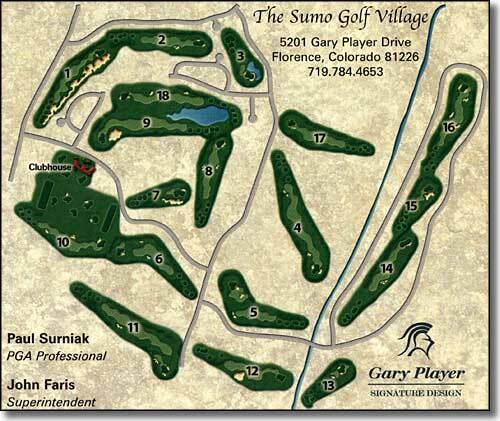 Sumo Golf Village is an 18-hole Gary Player Signature Course with custom homes and homesites available directly against the fairways. 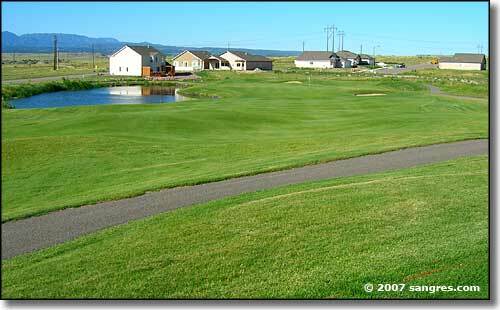 From the black tees, this is a 7,097 yard course that meanders around a large chunk of countryside. 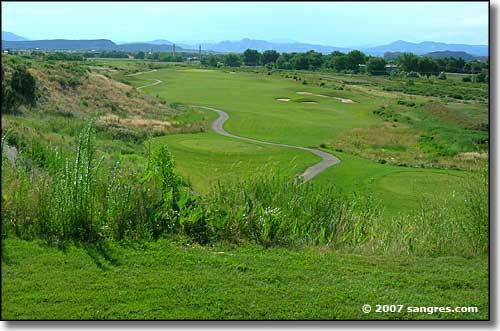 The views are pretty good but this course will demand your attention. 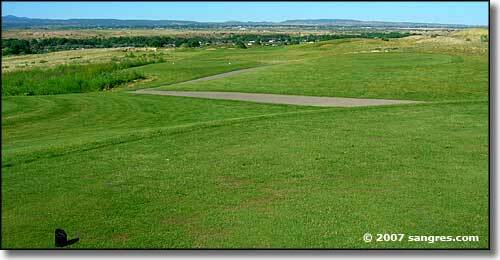 Out of bounds is defined by white stakes. Lateral water hazrds are defined by red stakes. 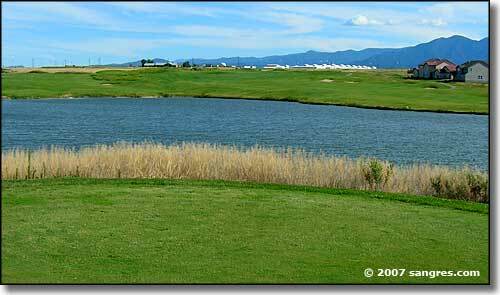 Water hazards are defined by yellow stakes. Proper dress and golf etiquette are required. 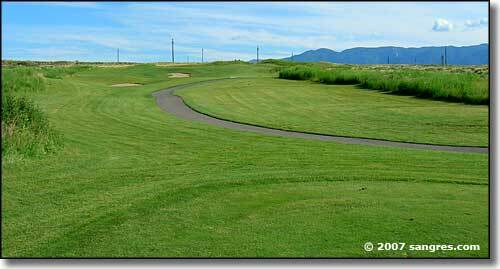 90 degree cart rule in effect unless posted otherwise. 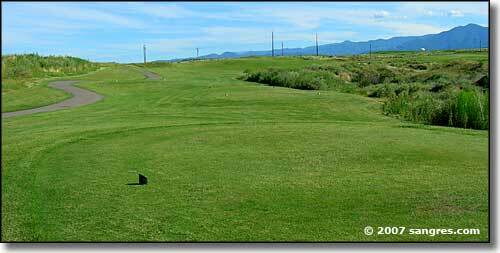 Keep proper distance from tees, greens, native and wet areas. 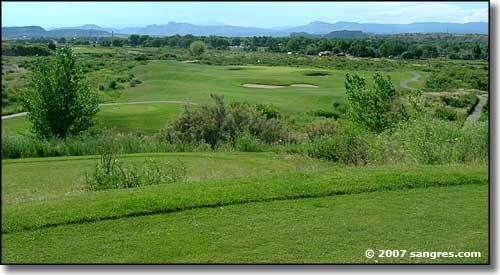 Please repair all ball marks and sand divots. Slow groups shall allow faster groups to play through. 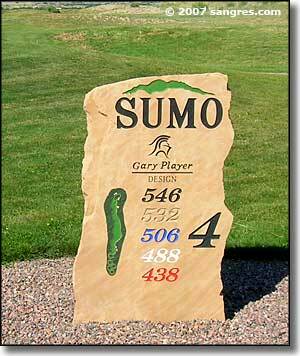 Links map courtesy of Sumo Golf Village.